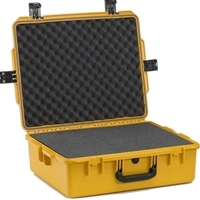 Storm Cases are designed to transport and protect your valuables even under the most adverse conditions. Download the iM2700 brochure here. 24.6 x 19.7 x 8.6 in.